Yes, it's Screen-Free Week, which begs the question: What are you doing in front of a screen? But wait! 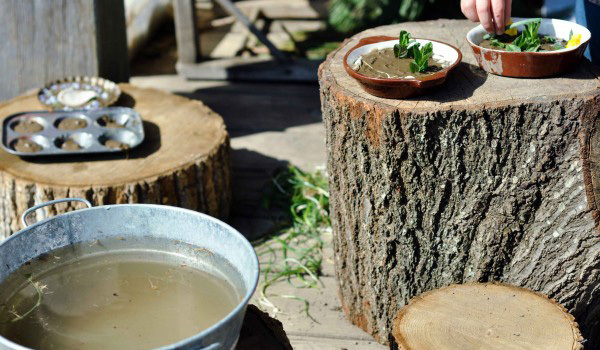 Before you go, take a minute to get inspired by these creative outdoor activities from some of our favorite bloggers. For more awesome ideas, see our Screen-Free Ideas for Parents Pinterest board. Toilet paper roll bird feeders, from The Moffat Girls. 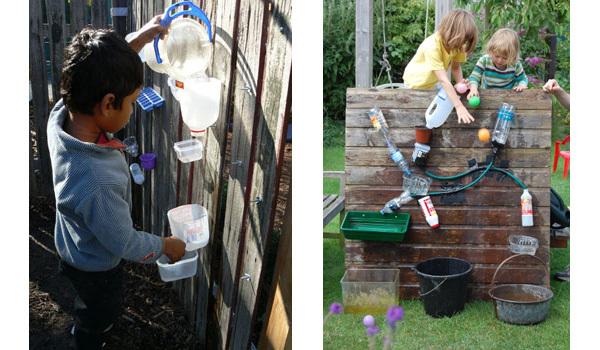 Water walls, from Let the Children Play. Mudpie kitchen, from Rhythm of the Home (cc). 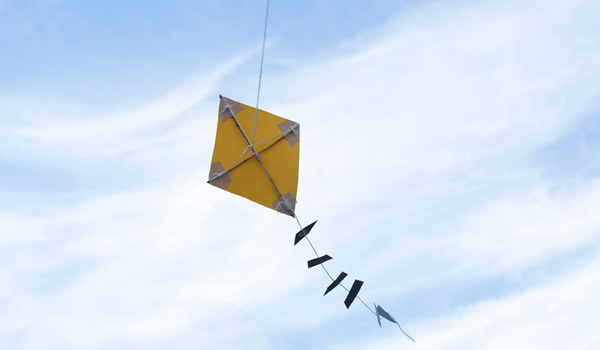 Homemade kite, from Made by Joel (cc). 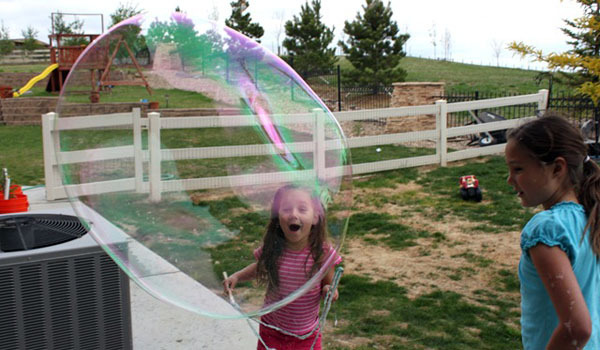 DIY giant bubble wand, from Confessions of a Homeschooler (cc).